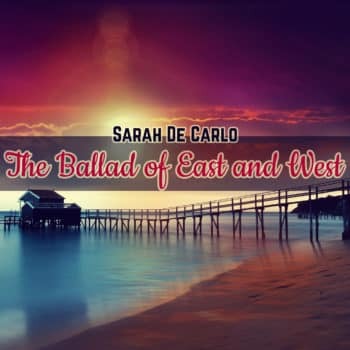 The Ballad Of East And West (Eastern Documentary Background Music) by Sarah De Carlo. 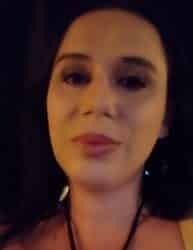 An emotional and inspiring track suitable for movies, documentaries and video games, featuring a mix of eastern and western instruments and oriental atmospheres, perfect for nature and animals scenes, time-lapses and landscapes in motion, seas and oceans videos. Instruments: Piano, Sound Design and SFX, Drums and Bamboo Percussion, Strings and Pad, Horns, Cello and Erhu soloists. 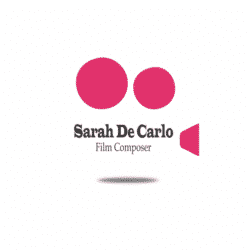 ALL RIGHT RESERVED – Contact me for info about licensing for movies and films.